NEW YORK (AP) — The million-selling “Questioneers” team of author Andrea Beaty and illustrator David Roberts has an Election Day special planned. 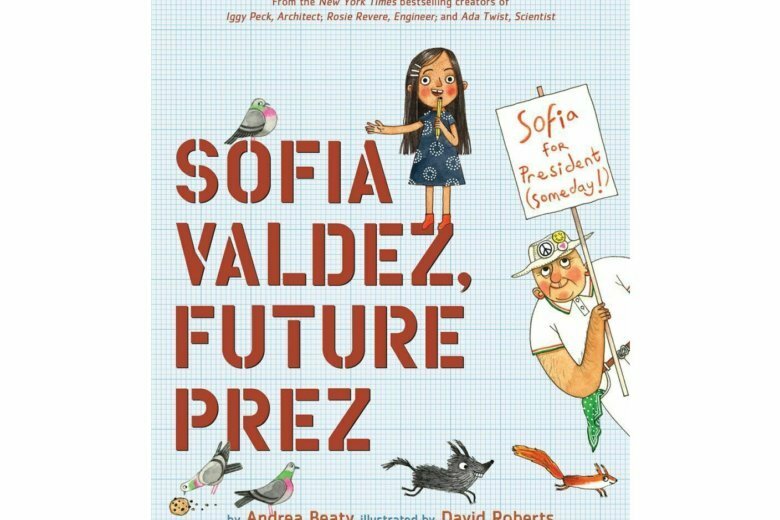 Abrams Children’s Books announced Monday that “Sofia Valdez, Future Prez” will come out November 5. The picture book tells the story of Sofia Valdez, a Mexican-American in second grade who sets out to convert a dangerous landfill into a park — if only City Hall will allow it. The publisher is calling the book a story of “standing up for what you believe in,” whatever the chances. Beaty and Roberts are known for the popular “Questioneers” series, which includes the picture books “Rosie Revere, Engineer” and “Ada Twist, Scientist.” The Questioneers chapter book “Ada Twist and the Perilous Pants” comes out in April.